April 25, 2015 by Heather Lee 6 comments on "Gainful"
I’ve been self-employed since May 2011, working mostly from our house. The first two years involved air travel and visits to new and exciting places like Wisconsin (sadly, Delaware hasn’t happened yet). The last two involved a flagging proposal environment and learning how to coupon effectively. Both phases of the business have been valuable experience that I wouldn’t trade for a fat 401(k), but now that I have said experience, trade it is exactly what I’m about to do. 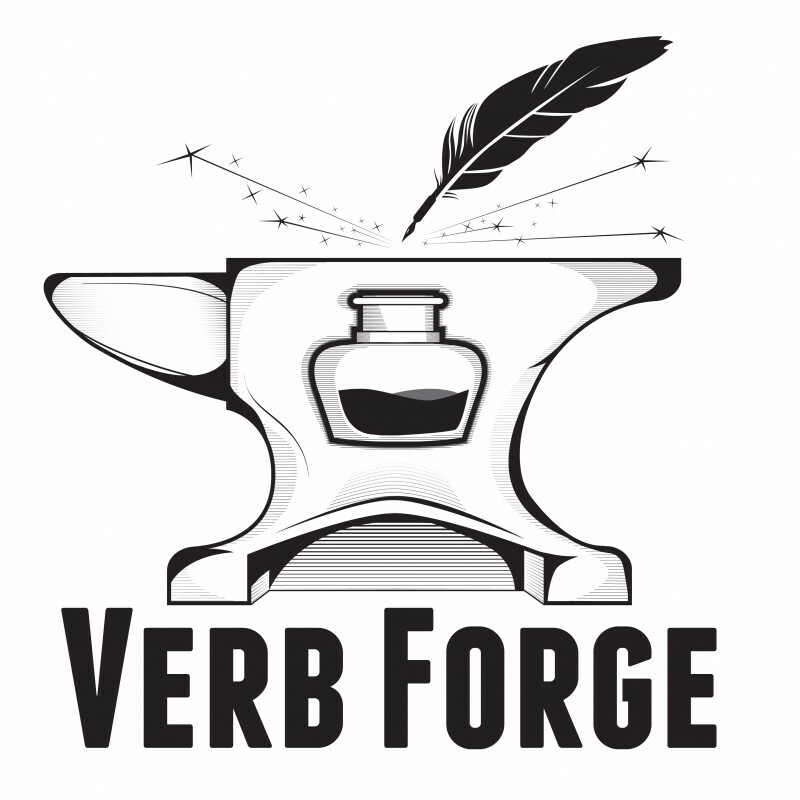 After four years of doing my own thing, I’m putting Verb Forge on the back burner to accept a full-time position. From a personal growth perspective, starting and running my own business is one of the best things I could have done for myself. Dealing with fear of the unknown and general anxiety are a lot easier because I know what I can handle now. Numbers? No problem. Weird subject matter? I’m your huckleberry. I know my strengths and I’m harder to scare; that alone is worth the price of admission. So why am I shifting focus now? One word. Over the past year, I realized the lack of consistency was making me unhappy. While the big chunks of time off were fun at first, my brain is not wired to enjoy the natural ups and downs of the small business cycle. I need routine, and my peace of mind needs a steadier paycheck. At first, switching back to a full-time gig felt like packing away my shingle and giving up. Then I realized two things: (1) I can still help my friends and colleagues in my off time, and (2) I love doing the work, but I don’t like hunting for it. Sales is not and never has been my thing, and it is the one part of self-employment that I actively hated. Shifting my focus is the best of both worlds; I feel freer now than I did in 2011. On Monday I’ll start my new job as an editor. I’ll get to work on training materials, learn new technology, and work with new subject matter. I’m beyond excited about this opportunity because I see it for what it is: a new phase and another chance to improve. Things are looking up, folks. I can’t wait to see what’s next. Congrats on your new job. I hope it is all you want it to be. and let us know how you like it. But sounds like a great job that you will excel at, and what’s not to like about that? Just hope it leaves you with time to futz around online and keep me entertained. Previous Previous post: New Hair!